The Bruins quickly found themselves in a 2-0 deficit, but fought back and got the 2 points in OT to extend their win streak to 3 and giving head coach, Claude Julien win number 245 for the Bruins tying him Milt Schmidt for second all time. 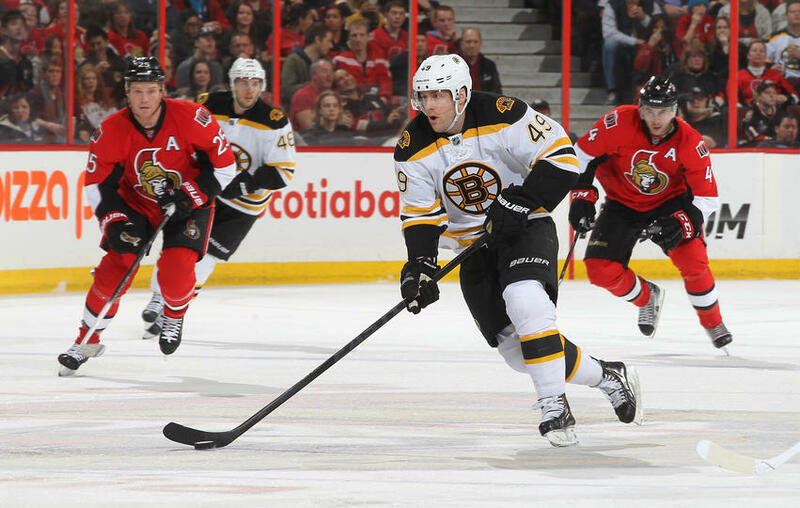 The Senators quickly went up 2-0 as it looked like the Bruins were going through the motions. 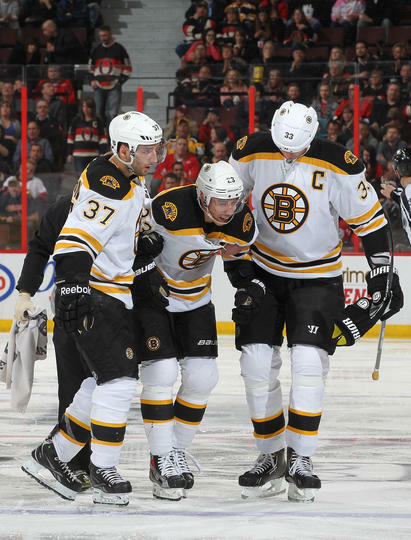 However, the Bruins would cut the Senator's lead in half at the end of the first as Shawn Thornton got the puck to trickle by Ottawa goal tender Robin Lehner. The Bruins would even the scoring half way through the second as Daniel Paille capitalized on a breakaway opportunity. The game would go into overtime and have to be decided in a shootout where David Krejci sealed the deal. Tuukka Rask made 30 saves on 32 shots. 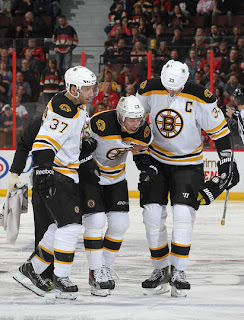 Third liner Chris Kelly would leave the game in the 2nd period after colliding with Senators player Chris Neil. No word is disclosed of his status. 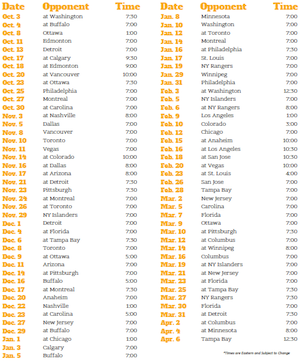 The Bruins next travel to Pittsburgh to face the Penguins tomorrow night. 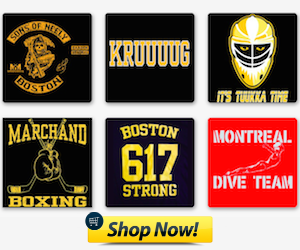 The Bruins will have to be on their A-game if they want to take home the W.